What are you vaping for? Is it because of the new gadgets or are you looking for something off the beaten track? Vaping is a talkative act - as a consequence you like to share your passion with others. 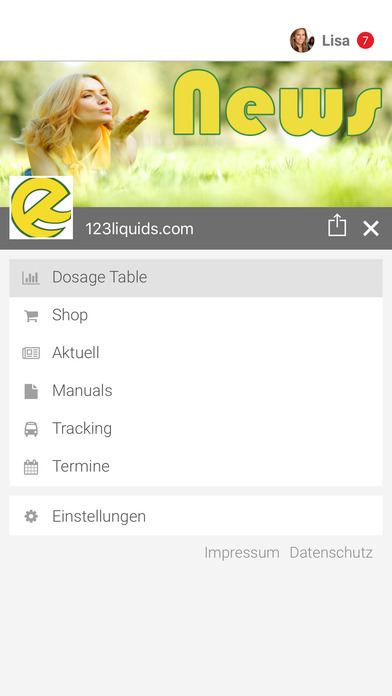 We - Sabrina, Sascha and Michael, the founders of 123liquids - will keep you informed periodically! The information, from time to time, will be unique for vapors always current and evermore exclusive.